With qualifierYaroslava Shvedova's upset of 2011 French Open champion Li Na in the round of 16 today, all the former champions--and there were five of them--are out of the tournament. Shvedova, whose career was put on hold because of a serious knee injury, and who is known primarily for her doubles skills, defeated Li 3-6, 6-2, 6-0. 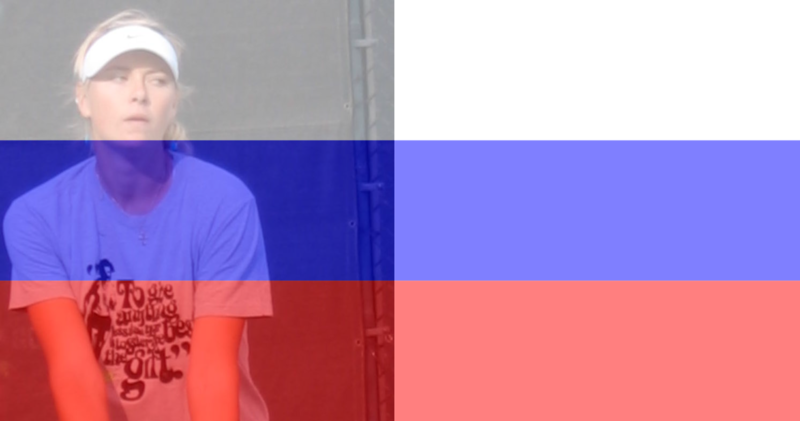 A few years ago, when Shvedova was still representing Russia, she said of her generation "We're coming!" and she made good on that threat today, just as she did in 2010, when she also reached the quarterfinals. In the current quarterfinals, she'll have to hold her nerve again as well as she did against Li; Shvedova will play Wimbledon champion Petra Kvitova, who quickly ended Varvara Lepchenko's run with a 6-2, 6-1 victory. Kaia Kanepi also advanced to the quarterfinals, with a 6-1, 4-6, 6-0 win over Arantxa Rus. There was quite a bit of drama during the match. Sharapova had to deal with a sore wrist, which she jammed during a service return. She argued extensively with the chair umpire, and at one point, she took a tumble onto the clay. When she stepped back onto the court to celebrate her victory, some spectators booed her. In doubles, Sara Errani and Roberta Vinci, not surprisingly, advanced to the semifinals with a win over Ekaterina Makarova and Elena Vesnina. Also advancing were Nuria Llagostera Vives and Maria Jose Martinez Sanchez, who defeated Jarmila Gajdosova and Anastasia Rodionova. In mixed doubles, Sania Mirza and Mahesh Bhupati defeated 2nd seeds Kveta Peschke and Mike Bryan.